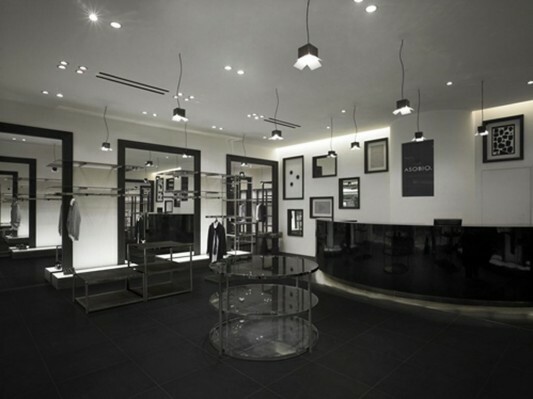 Interior design shop below ASOBIO belongs, a brand that has a base in Italy, and make their store branch in Shanghai. 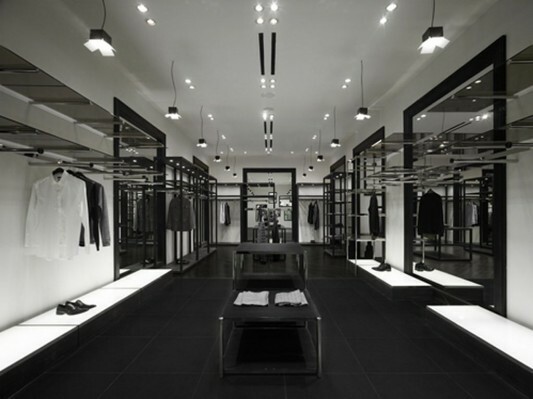 For interior design that looks modern and gives their customers shopping convenience, was designed by Nendo. The company created a shop concept that differs from each outlet so that it has the character of the interior in the style of each. Nendo create interiors with concepts and themes that are customized with the brand. The concept of the brand you want to display is a photo studio, they want to present a clothing store which can be used as a subject of shooting. The interior decor of this store uses many motifs equipment used in making photographs. 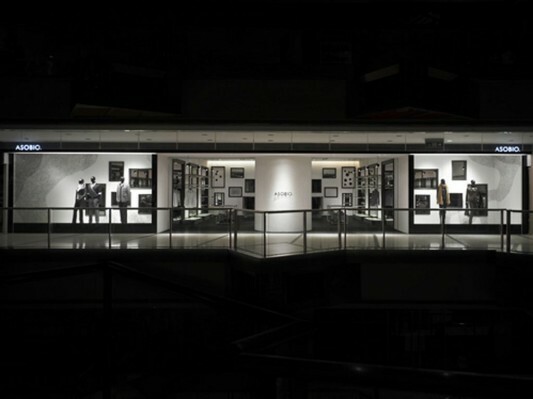 Lightboxes are used to check the film are used as shelves, hangers and shelves that are designed using the foot like a camera tripod. Spotlights used in the photo studio also be part of further strengthening the theme of the room. Basket using motifs such as a telephoto lens and window shop looks like an all-white background. 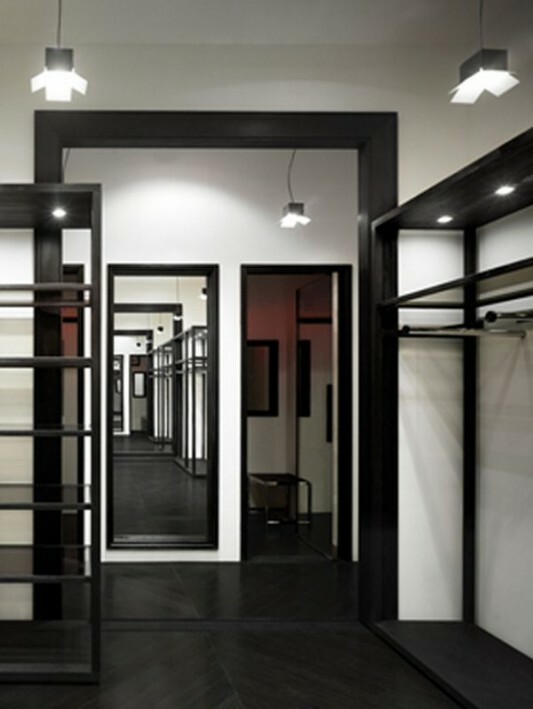 Dressing rooms are lit with red light for the atmosphere like a dark room, but the light when a customer entered. 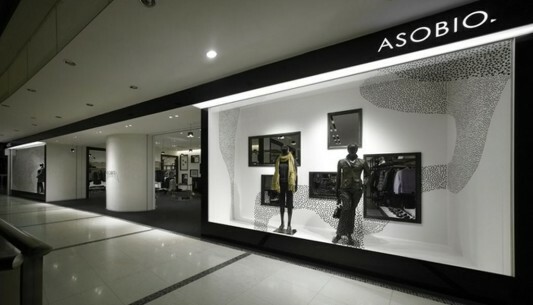 The theme of this fashion shop interiors are reflecting themselves, so they put two kinds of mirror on the wall, showing a reflection of customers. 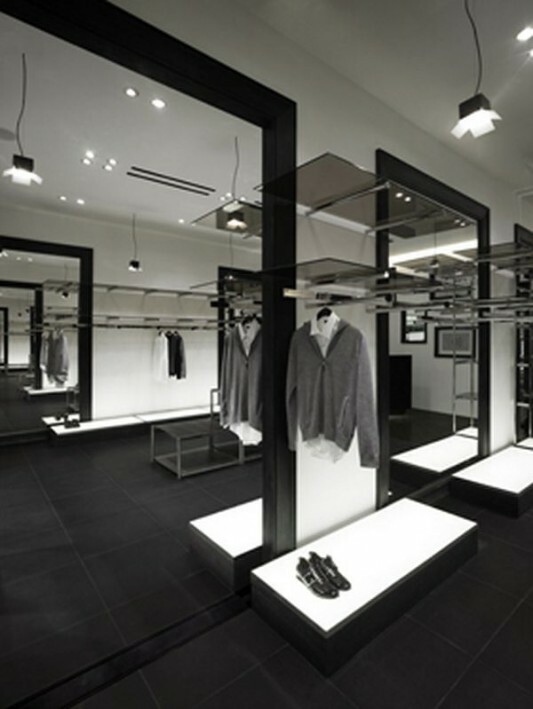 The concept that there is possible to use a wall to separate categories, such as menswear, women’s clothing, casualwear, formalwear and accessories without making the room feel smaller. In addition to open space and creates visual relationships between sections, two types of mirrors. Visit Nendo for more information.